Don't get your tinsel in a tangle as you search for the perfect holiday gifts for the adrenaline pumping NASCAR fanatic in your life: Food City 500 tickets make the perfect stocking stuffers! Single day tickets to one of the most anticipated short track races in the country at Bristol Motor Speedway start at only $45 through this Saturday, Nov. 17 at 5 p.m. And with the new SMI Weather Guarantee, NASCAR fans' ticket purchases are protected. In addition to the $45 Food City 500 tickets, kids 12-and-under are only $10 for three days of action! "The greatest short track racing in the world happens right here in Northeast Tennessee, and all of that racing action packaged with a bow on top makes the perfect gift," said Jerry Caldwell, executive vice president and general manager of Bristol Motor Speedway. "Our lowest ticket price is available until this Saturday, so we hope you will take advantage of that great deal and add some BMS tickets to your holiday shopping list." 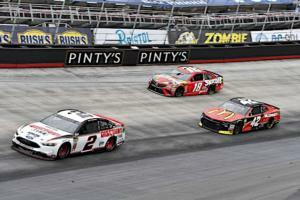 The Food City 500 weekend, April 5-7, is loaded with entertainment for the whole family. 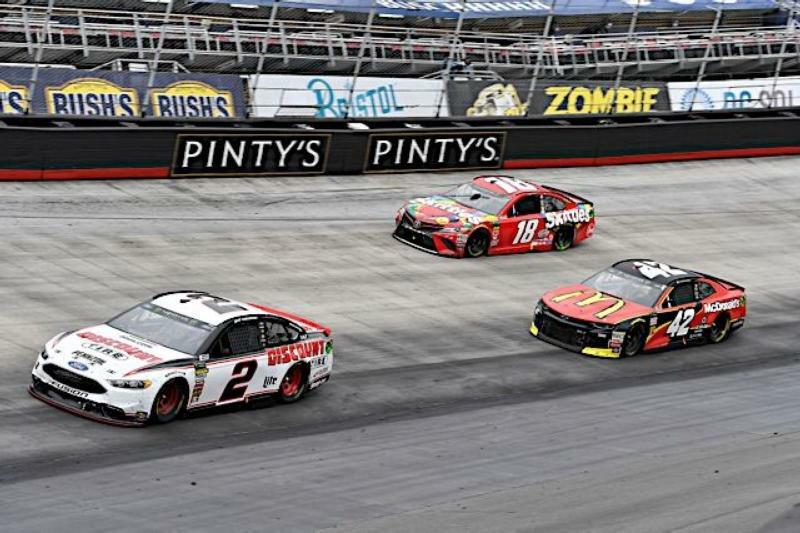 From Food City Family Race Night to pre-race concerts to activities in the Fan Zone and Fan Midway, there's something for everyone, especially kids. Those little NASCAR fans under the age of 12 can see action in the Monster Energy NASCAR Cup Series, NASCAR Xfinity Series and NASCAR K&N Series for only $10. Add on a free membership to the Bristol Kids Club and you'll have a racing fan for life! Want to really show your NASCAR fan the true meaning of the holidays? Check out the add-on Pre-Race SuperPass or Pre-Race Pit Stop options. The Pre-Race SuperPass provides fans with a pre-race track walk, track access for the pre-race concert and stageside access for Bristol's wildly popular driver introductions. The Pre-Race Pit Stop takes that to the next level with a cold pit pass for garage access as well as a members-only area complete with driver appearances, live music and entertainment and a cash bar. Best of all, the Speedway will continue to offer interest-free, fee-free payment plans, which will break up payments into smaller increments. The sooner a fan purchases a plan, the smaller their payments will be.